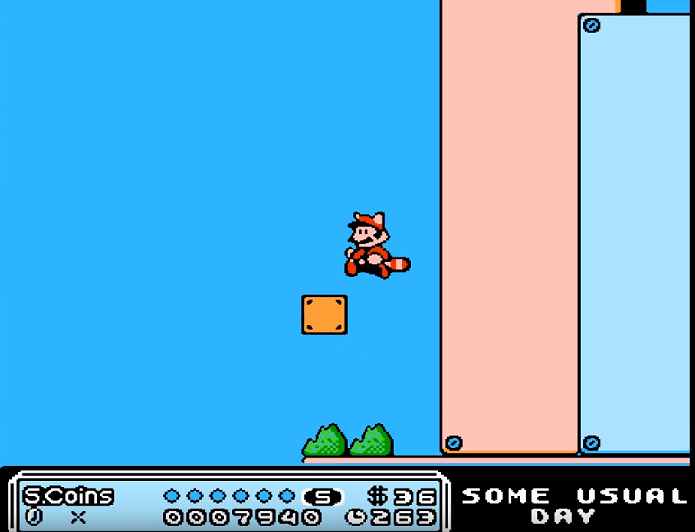 This hack is based on the super mario bros 3 game where so much has been changed from the original game it plays like a brand new mario game. 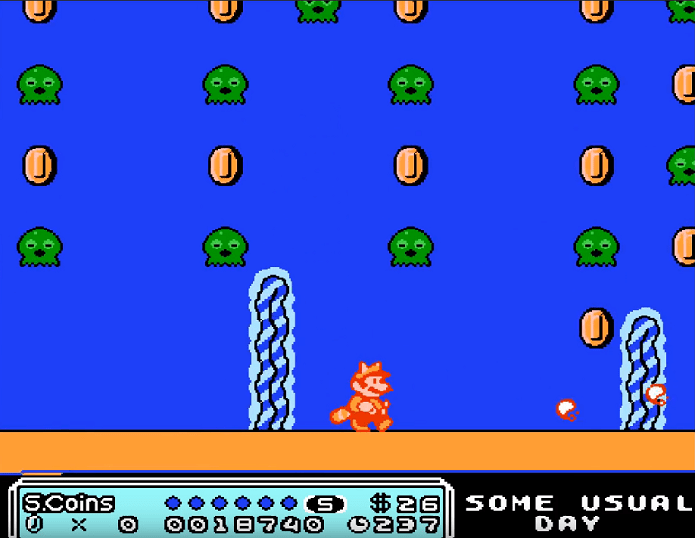 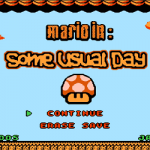 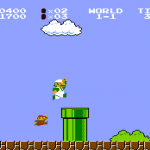 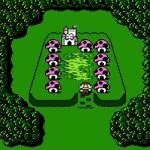 Question : Where can I download and play Mario In Some Usual Day NES ROM Hack? 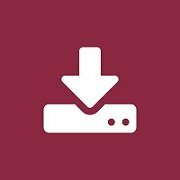 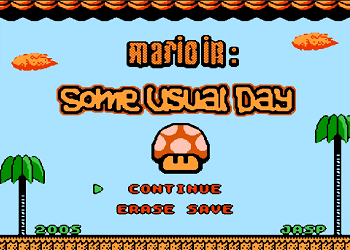 Answer : You can download Mario In Some Usual Day from Here. 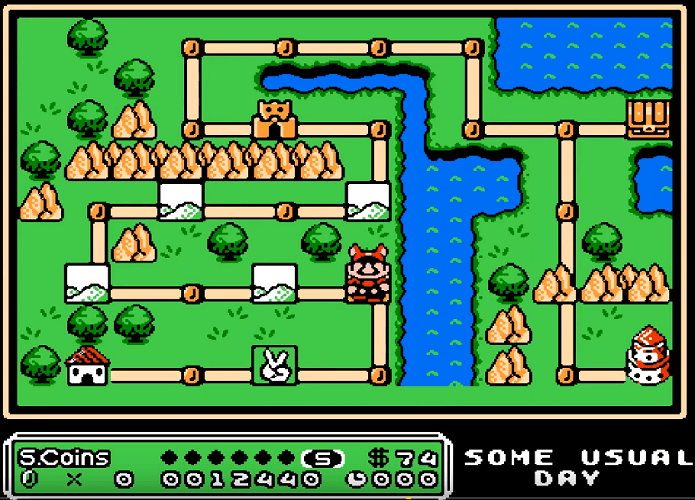 Below is a list of NES ROM Hacks which you might be interested in checking out.